Yes, you heard it right. 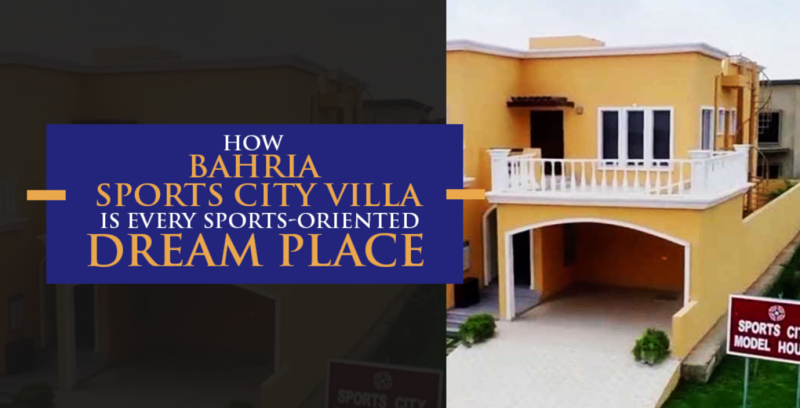 Bahria Sports city villa features the largest cricket stadium in Pakistan. No doubt the international matches held in Pakistan may be arranged there. Who knows? 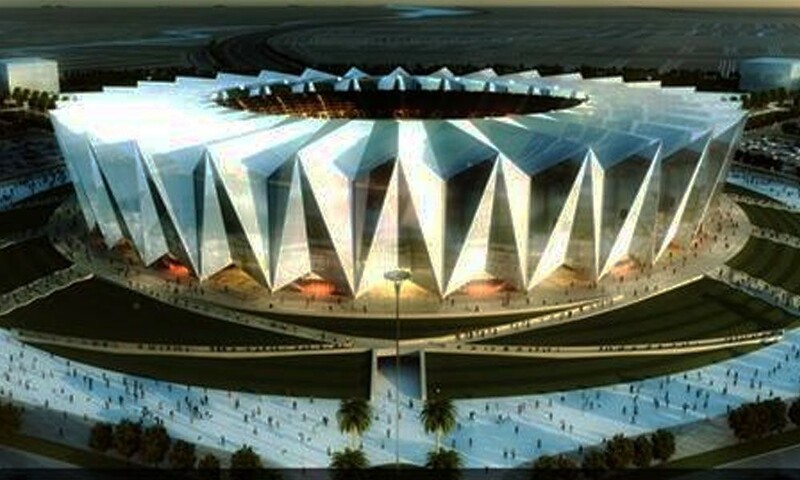 Plus what can be cooler for a cricket lover to have a cricket stadium so near to home? There are so many people in Karachi who have complains about not having enough jogging track and parks or quality gyms to join. Sports City Villa has brought solutions for all these problems. From out class gymnasium to sauna everything is there for those who want to relax and workout at the same time. The Grand Gymnasium will be the first of its kind in Karachi providing an unmatched experience for all. The Gym will also include Tennis, Squash and Badminton Courts to provide the sports enthusiasts with a variety of activities to engage in an active lifestyle and when we are talking about all these facilities the first project that comes in our mind is Gwadar Golf City that also gives all the amenities of life with luxury that everyone wants. As they say, a healthy routine is not just diet but a lifestyle and Bahria Town is determined to provide one to Karachi. Individual Go-cart track and parks are there for runners and people who want to jog. Of course, you won’t just want sports facilities in a housing society to be good. There are other things also which you would like to have in order to attain a luxury but healthy lifestyle. Therefore, Bahria Paradise Karachi has a 5-star luxury hotel with beautifully designed rooms & suites, conference rooms for high profile business meetings and an eclectic mix of dining options to savor delightful cuisines. Also, the location is very ideal. It is literally in the heart of Bahria Town Karachi with Jinnah Avenue very near to it. Bahria Sports City along with having such amenities also features some incredibly designed four and five bedroom luxury homes. Constructed upon classic architecture and quality materials, Bahria Sports City is indeed an ideal place to live. Another attractive point of the project is that it has a four-year installment plan which makes it easier for people to buy the property or invest in it.